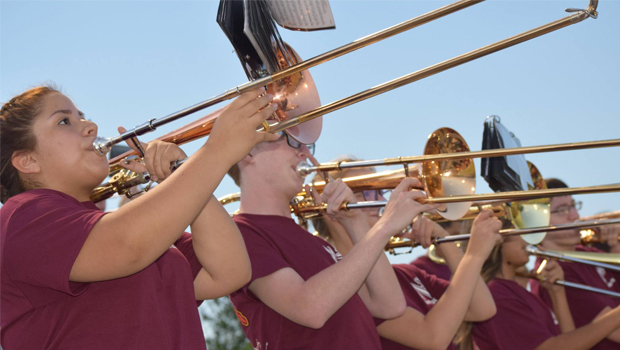 Bowie’s school choir and band programs welcome two new faces as Jimmy Fleener takes the podium as junior high band director and Melissa Zamzow steps in front of the high school and junior high choirs. Both directors have deep musical roots and knew early they wanted to teach. 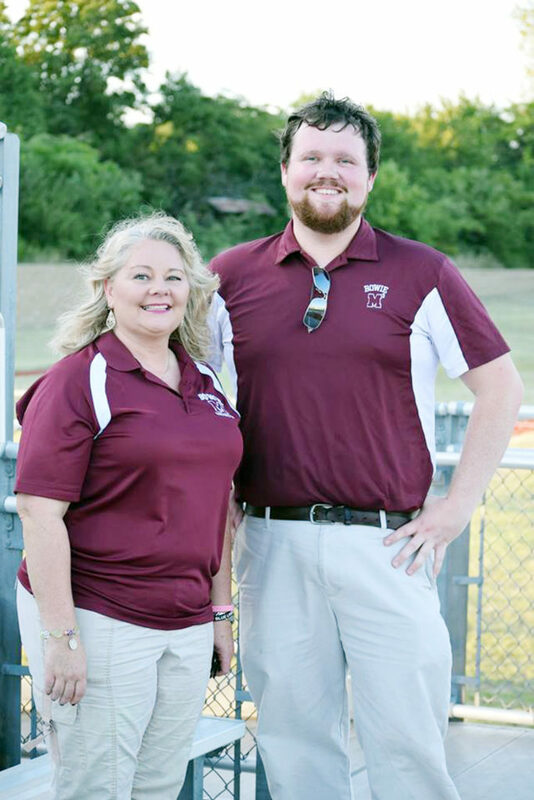 In their first year at Bowie the directors will share their expertise assisting with the high school bands. Meet these new directors in your weekend News.